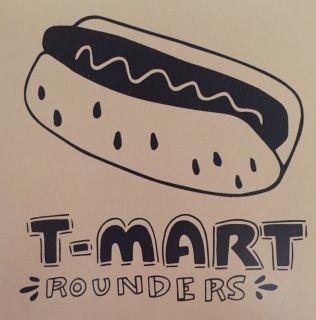 Jesse and Emily's first ever duet album. 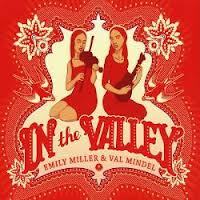 This collection features traditional fiddle tunes and songs as well as a few country songs and original compositions. 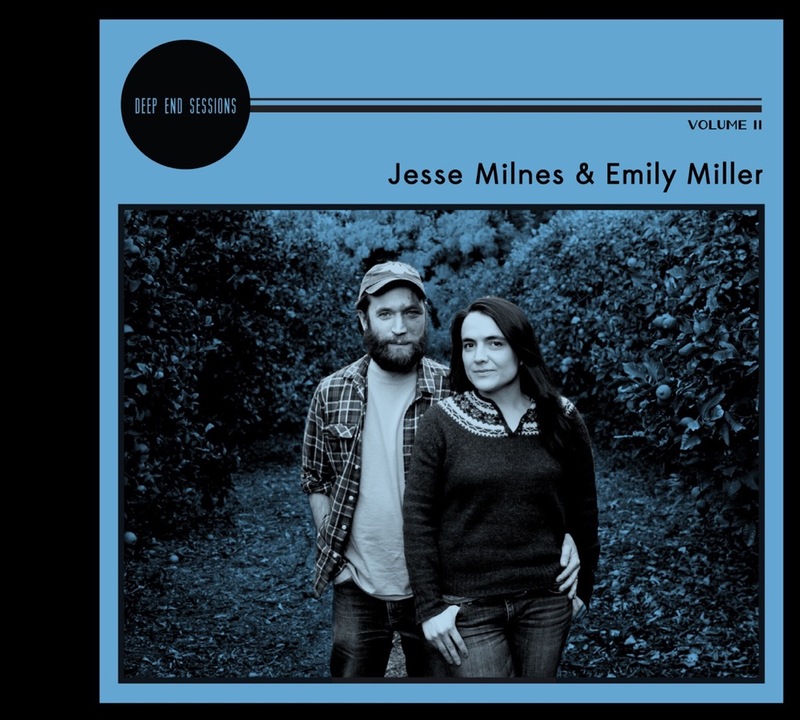 The CD was recorded in LA at Deep End Ranch, with Jesse and Emily playing and singing around one mic. Jesse on fiddle with Kevin Chesser on banjo and Becky Hill on foot percussion. 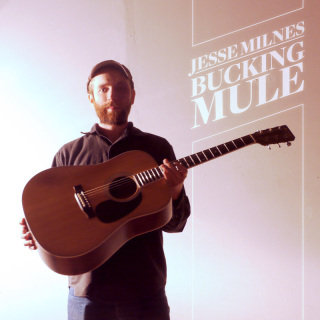 This album features a powerful original song by Jesse alongside seven traditional songs and tunes. 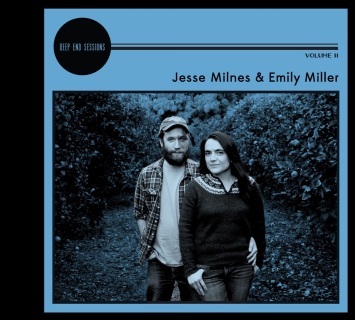 Jesse and Kevin won the 2017 West Virginia Open Fiddle and Banjo contests, respectively, so that gives you a sense of the caliber of playing on this album. Becky breaks the bounds of traditional flatfooting to create the perfect rhythm tracks for each piece. Jesse's first solo album is an engaging collection of country and old-time songs and fiddle tunes, featuring his unique finger-style guitar. He is joined by Emily (harmony vocals), Chance McCoy (fiddle), Joseph Dejarnette (bass) and Matt Metz (mandolin). 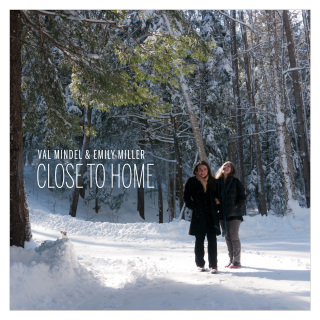 Emily's second CD with her mother, Val Mindel, was produced by Jesse and features Jesse's stellar guitar playing alongside lots of close harmony singing. Emily's first record with her mother, Val Mindel. It is a collection of country duets, focusing on close harmony singing in the style of early country family acts likes the Louvin Brothers and the Stanley Brothers. Jesse accompanies them on guitar. 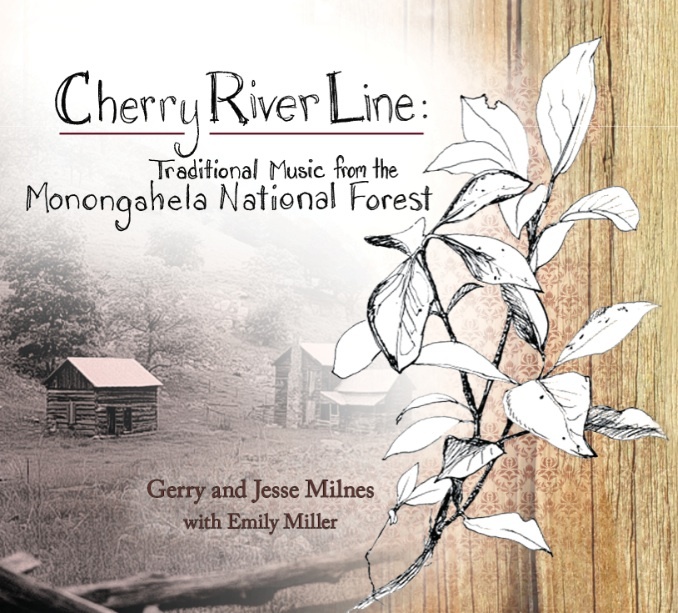 An album of fiddle tunes and songs that are from or tell about the Monongahela National Forest in central West Virginia. 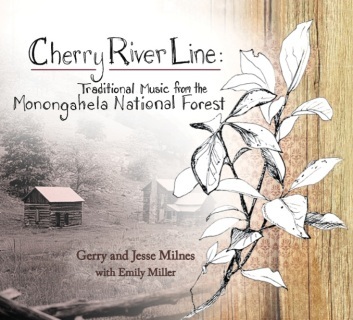 Gerry Milnes (Jesse's father) has collected these songs during his 35 years living in West Virginia. Emily accompanies Jesse and Gerry on vocals.